Originally joining the University of Connecticut in 2008 as the first Post-Doctoral Fellow in the Foundations of Humanitarianism Program (now the Research Program in Humanitarianism), Glenn has taught broadly in the Human Rights program and worked as part of the team that established UConn’s innovative undergraduate human rights major. Glenn has also served as co-convener of the History of Human Rights and Humanitarianism Reading Group in the Research Program in Humanitarianism for the past several years, and as the co-organizer of both the 2013 Universitas 21 Summer School in Human Rights and the Human Rights Institute’s 10th Anniversary Conference: Contexts of Human Rights. In addition to publishing articles in Human Rights Quarterly, Biography: An Interdisciplinary Quarterly, and History, Glenn has recently co-edited a special issue of the Journal of Human Rights on humanitarianism and responsibility. His first book Human Rights and the Negotiation of American Power was published in 2013 as part of the University of Pennsylvania Press series Pennsylvania Studies in Human Rights. This work examines the link between the coincident mid-twentieth century ascendancies of the U.S. as the preeminent global power and human rights as the most compelling global ethic. His current projects include a biography of the Lebanese philosopher and diplomat—and prominent UN Universal Declaration of Human Rights author—Charles H. Malik, and an edited documentary history of human rights in the twentieth century. Glenn is also the book review editor of the Journal of Human Rights, on the national steering committee for Human Rights Educators USA, and a founding member of the Connecticut Human Rights Partnership. Glenn Mitoma grew up in California and New Hampshire spending much of his time making photographs and falling off skateboards. He attended the University of California Santa Cruz earning a BA in photography, where his work focused on the intersection between the built and natural environments, and he developed an appreciation for banana slugs and their habitats. After several years working in the creative field in Seattle, Glenn returned to California and enrolled at Claremont Graduate University, where he earned a Ph.D. in Cultural Studies. 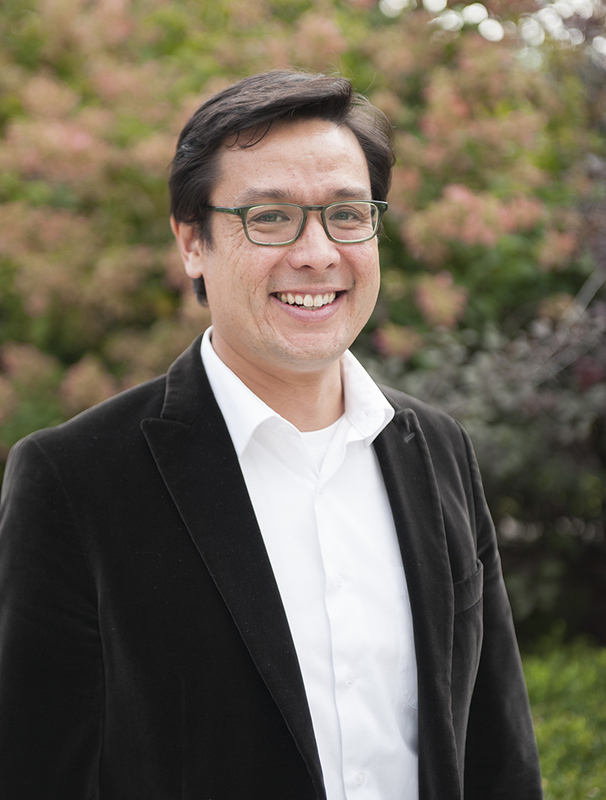 During his time at CGU, Glenn’s focus turned to human rights and his dissertation examined the historical and cultural origins of the Universal Declaration of Human Rights. Today, he lives in Mansfield, Connecticut, with his wife, two sons, three dogs, two cats, and flock of chickens.